Officials from the United States Modified Touring Series are proud to announce that K1 RaceGear by Ryan Bowers Motorsports is now the Official Suit of the USMTS for the 2019 racing season. K1 RaceGear by Ryan Bowers Motorsports will offer multiple contingency awards for USMTS competitors, including a $100 product certificate at every USMTS race to the top-finishing driver that fails to qualify for the main event, plus padding the year-end points fund for all racers. At several events throughout the season, K1 RaceGear by Ryan Bowers Motorsports will have a booth at the track to display their top-of-the-line merchandise and measure drivers for proper fitting—something they will be doing for all of the Casey’s Crew competitors during this year’s Casey’s USMTS Hunt for the Championship. 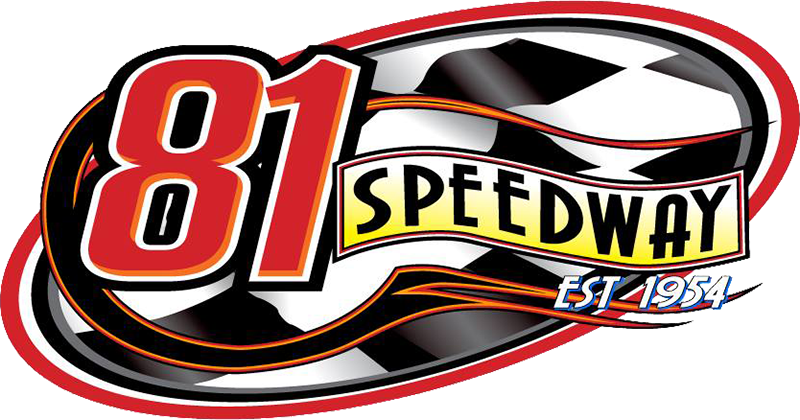 The 2019 USMTS campaign kicks off with a three-night excursion through the Lone Star State, beginning Thursday, March 14, at the 82 Speedway in Petty, Texas. Kennedale Speedway Park in Kennedale, Texas, hosts the USMTS touring titans on Friday, March 15, and the Superbowl Speedway in Greenville, Texas, wraps things up on Saturday, March 16.